Our revolutionary Revatalé® Conditioner works in conjunction with Prodjin® Anti-Hair Loss Shampoo to build strength into the hair and add growth stimulants to the scalp. 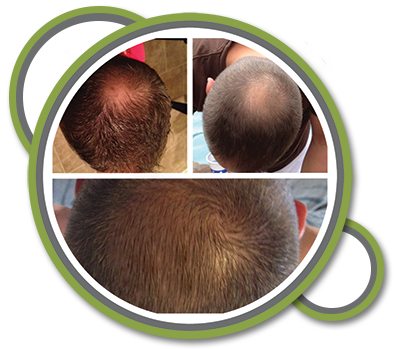 It is scientifically formulated to combat hair loss, thinning hair and baldness. 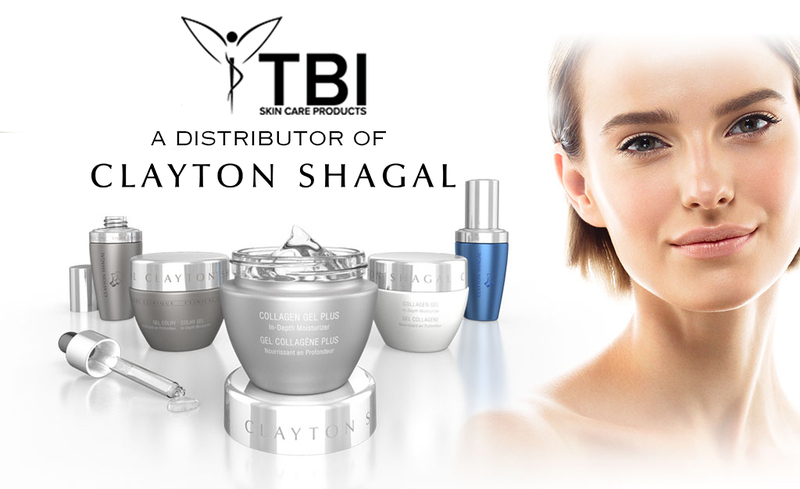 Our exclusive proprietary VA-2 complex improves circulation in the scalp and increases blood supply to hair follicles. The VA-2 complex (Nano-ingredient Technology) is an effective DHT blocker, circulation enhancer, and helps dilate the capillaries. VA-2 complex, along with high concentrations of Saw Palmetto and Nettle Extracts, bonds with DHT and prevents it from locking into receptor sites that block hair growth. Once DHT levels are reduced, Rosemary Extracts increase blood supply to the hair follicles. 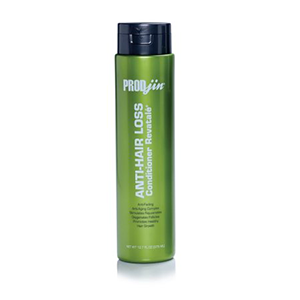 Prodjin® Anti-Hair Loss Conditioner Revatalé®, unlike any other formulas, never deposits harmful build-up on the scalp. 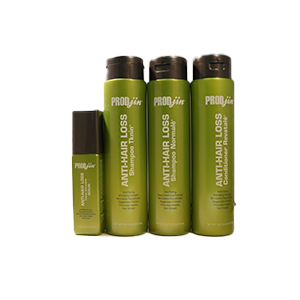 The Prodjin® Anti-Hair Loss Conditioner Revatalé will provide significant results when used regularly.